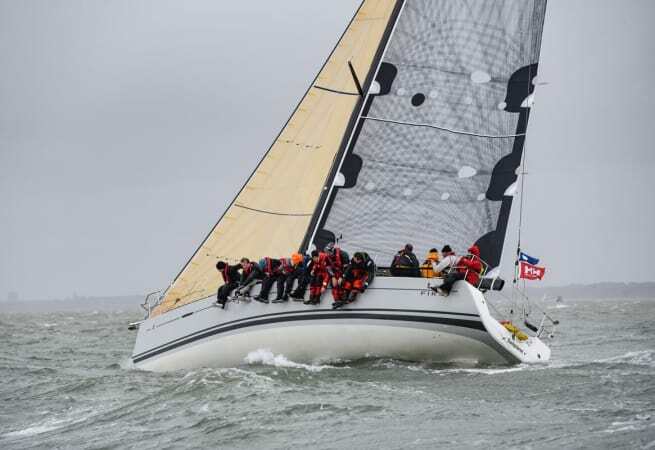 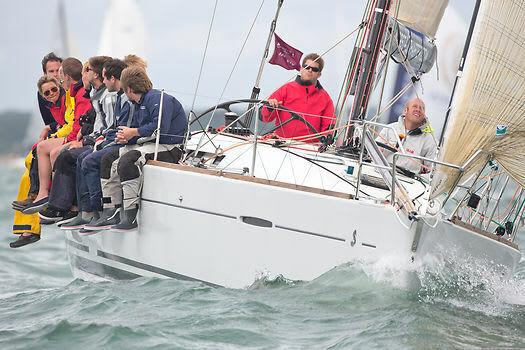 Sailplane is one of the most competitive Beneteau First 40s in the UK. 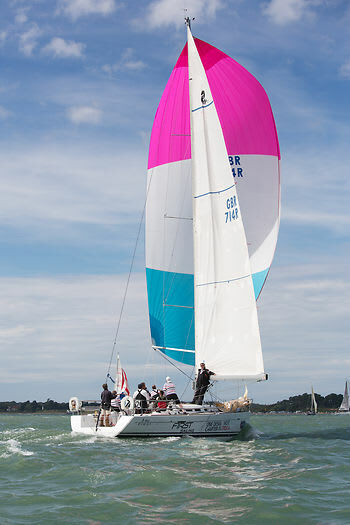 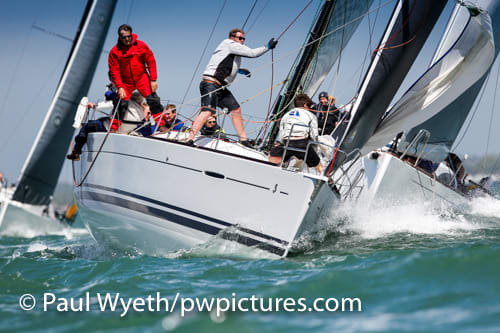 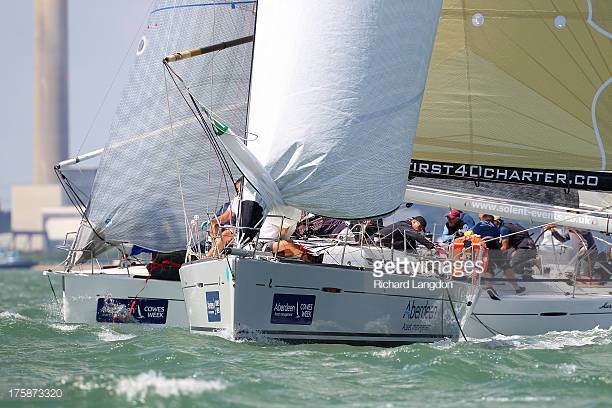 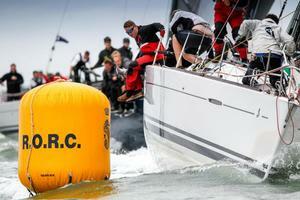 Available for skippered and bareboat charter in the Solent. 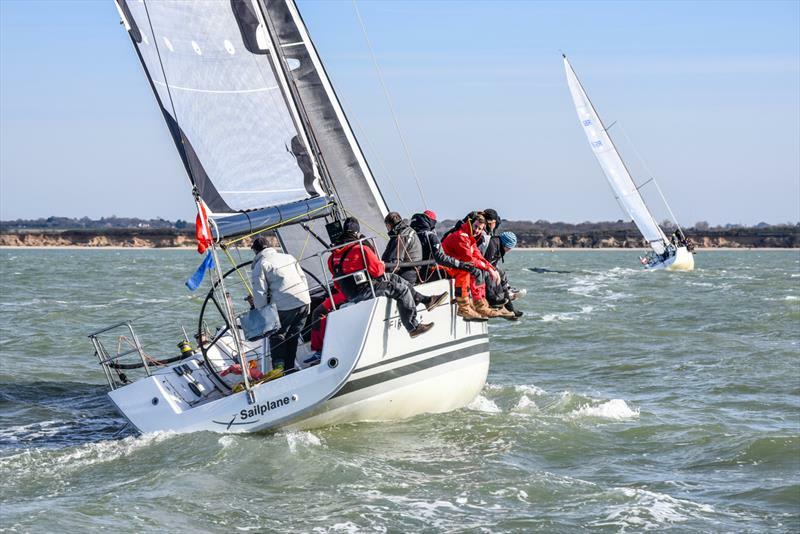 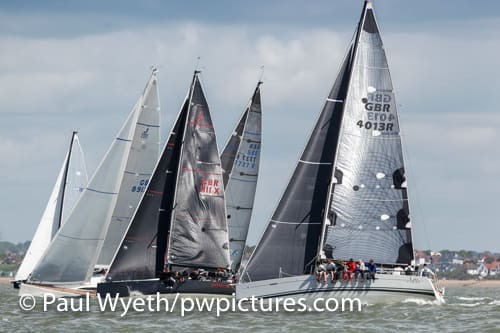 Winner of the Warsash Spring Series 2017 and 2018 Sailplane has an extremely good racing history and has represented France at the 2010 Commodores Cup and has won many inshore and offshore races.